Everybody is talking about banana bread these days so I wanted to try it myself. This is the first bread I ever made myself and I think it's quite delicious. 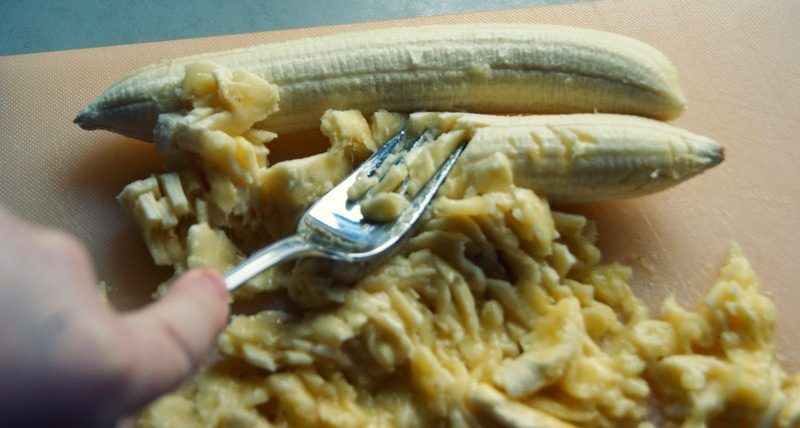 First, you want to peel your bananas and mash them with a fork. You then need to add the margarine to a bowl and stir it until it is creamy. Next, you need to add the sugar and 2 eggs and mix it all together. I used stevia instead of sugar because I wanted this bread to be a tiny bit healthier but you can add normal sugar if you want to. 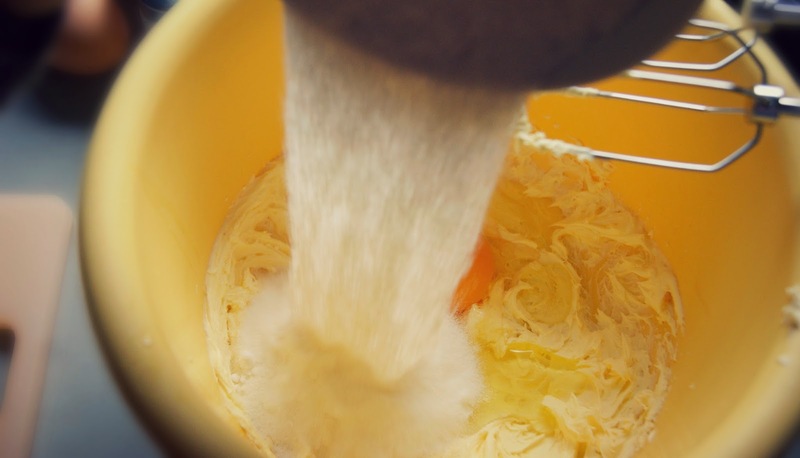 In another bowl, you have to dissolve the baking powder in water and add it to the other bowl along with the flour, the salt and the mashed bananas. 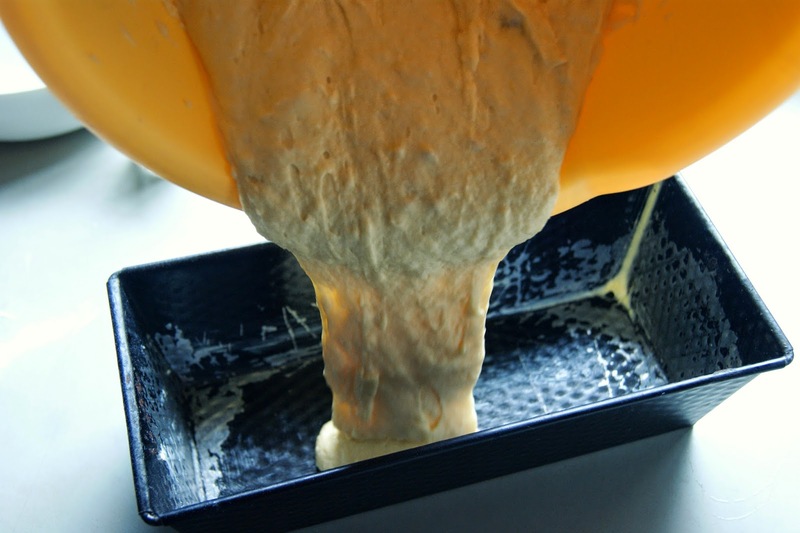 Mix everything until it is perfectly blended together and add it to a greased pan. Let it sit in the pan for about 15 minutes. Then, set the oven to 175°C and let it bake for about an hour. 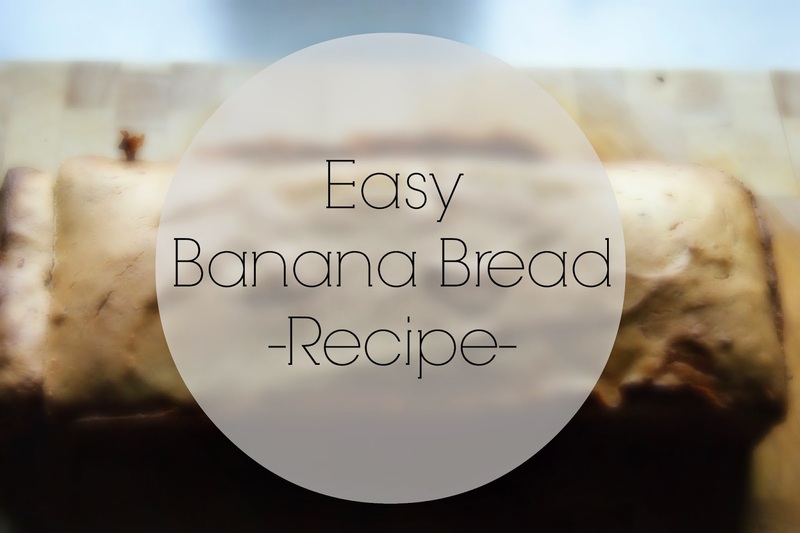 A very easy but delicious banana bread! 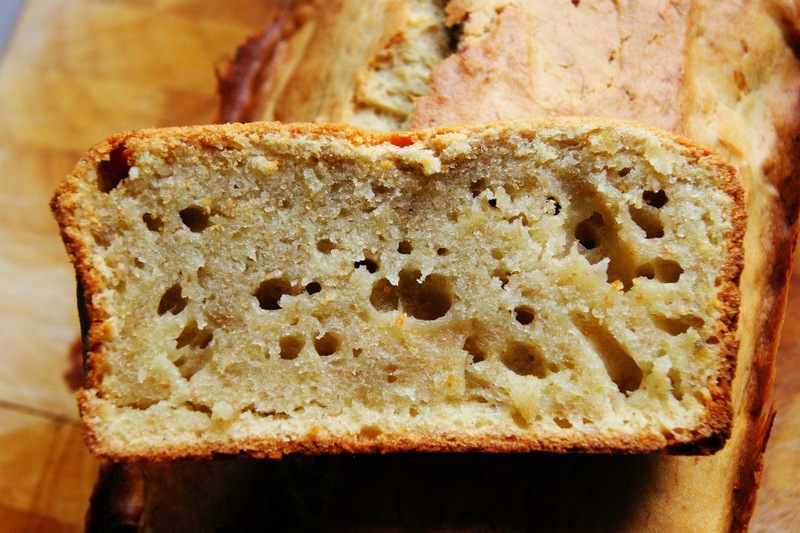 Have you ever tried banana bread ? 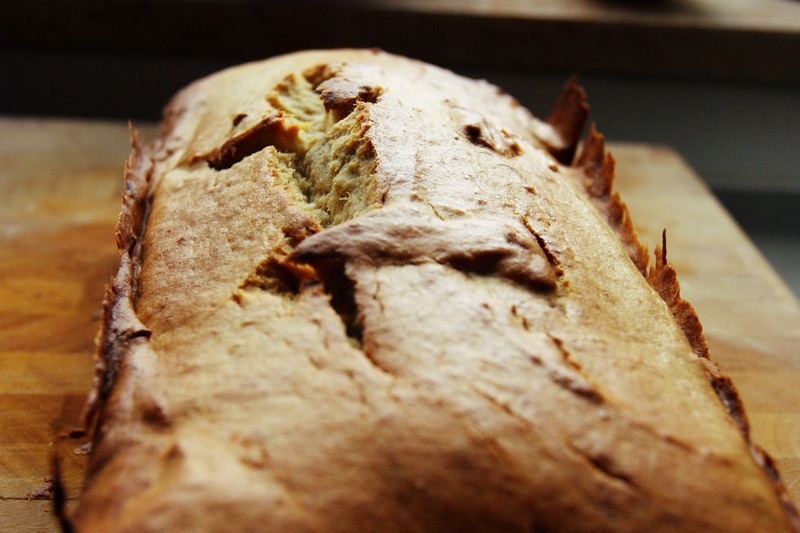 Do you like baking your own bread ? I made a banana bread recently too! 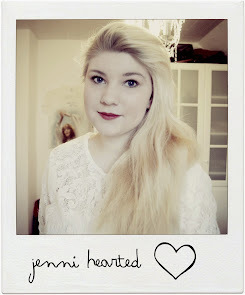 They are so delicious and surprisingly easy :) Love your photos. I make this as well, but with carrots = double yum!